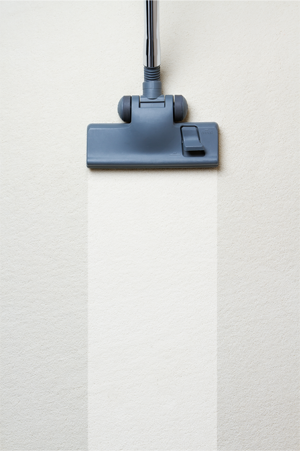 8 Reasons to use carpet cleaners! 1. Regular carpet cleaning reduces wear and tear, helping you delay carpet replacements for years. 2. Clean carpets greatly enhance the look of the room and can change the entire ambiance. 3. Dust mites can be left behind by vacuums and can contribute to allergy symptoms. 4. Carpet cleaning removes germs and impurities that can make kids, pets and the elderly sick. 5. Walking on soiled carpets can lead to the gradual development of permanent stains. 6. Deep carpet stains just can’t be removed effectively with spray-on spot cleaners. 7. Carpet cleaning removes unpleasant odors to freshen the air. 8. Dirty carpets can lower the value of your home when it comes time to sell. How to Clean Your Carpet Cleaner? 1. Pay a professional company - This costs big bucks an means that someone will have to be home to greet the carpet cleaning company. Who has time to miss work for cleaner carpets? 2. Renting DIY carpet cleaning equipment - This is a more affordable solution, but carpets should be cleaned every 1 to 3 months and costs can add up quickly. 3. 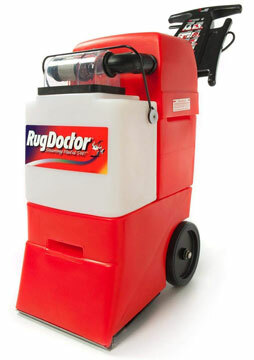 Buying a carpet cleaner - With this option, you have a carpet cleaner that you can use regularly. 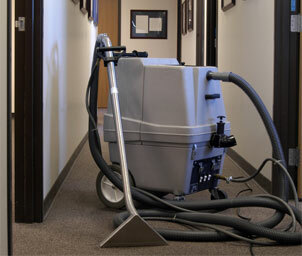 Within just a few uses, the cleaner will pay for itself in comparison to paying a professional or renting equipment. If you live in the DMV area, GoVacuum Outlet Centers can help you get a new carpet cleaner for a great low price. Our centers in Chantilly and Herndon frequently feature special discounted prices on brand new carpet cleaners. In addition, we often have slightly used, refurbished, recycled and closeout carpet cleaners for dramatically reduced prices. When you shop with us, you’ll pay a small fraction of retail prices and be able to enjoy all the benefits of carpet cleaning. In the event that we don’t have any carpet cleaners in our showrooms to suit your needs, GoVacuum Outlet Centers can still help you get a great new model. We have many different models for sale on our online store, and you can pickup your order at either the Chantilly or Herndon GoVacuum Outlet Centers and have your carpet cleaner to use as soon as possible. Stop looking at dirty spots on carpets and endangering the health of your family by letting allergens and microbes linger in the rugs. Stop into the Chantilly or Herndon vacuum cleaner stores to check out our selection of carpet cleaners. You can also call our Chantilly outlet center at (703) 961-1740 or our Herndon outlet center at (703) 471-7979 to find out what’s currently in stock or order online at GoVacuum.com.